With winter approaching why not turn those trees & limbs in your backyard into perfectly sized cordwood? 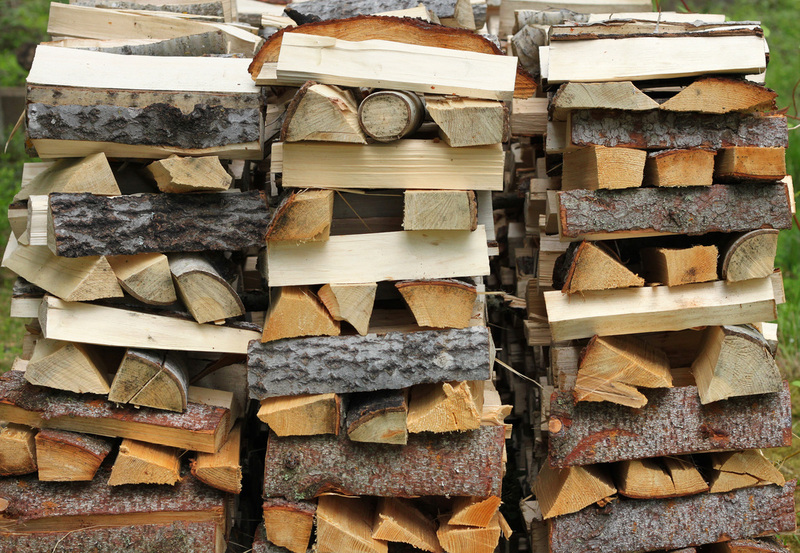 Ask us about converting some or all of the trees and limbs we cut into firewood. 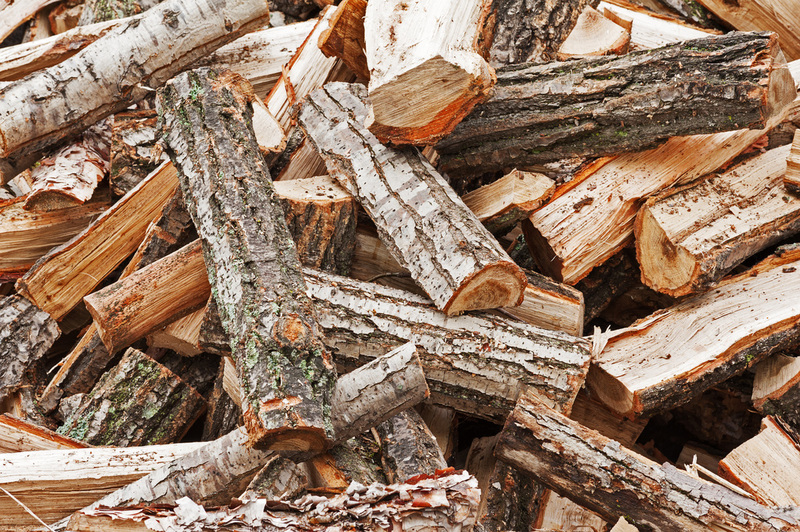 Call us today for a free estimate on the tree removal you are requesting and approximately how much firewood it could yield for you.